Caruthersville Gin, Inc. is a local ginning company that is known for its cutting-edge technology and friendly staff members. 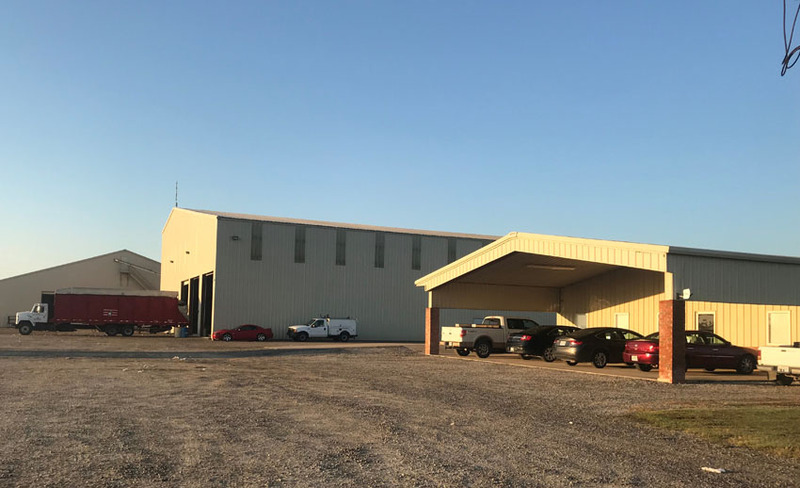 We place equal importance to quality output and superior customer service, earning us the trust of many farmers and landowners in Caruthersville, MO and nearby areas. At Caruthersville Gin, Inc., our team is not only skilled in cotton ginning but also warm toward clients. We treat them like family, and their success is what motivates us to serve them excellently. We regularly update our equipment and our methods in ginning and picking cotton as well as in land management. Because we continually adopt the latest advancements in the industry, we have been given many safety awards by several institutions and organizations. Stay in the loop, and be updated on the current trends and news in the cotton ginning business. For more information, you may visit the National Cotton Council of America and the Southern Cotton Ginners Association.